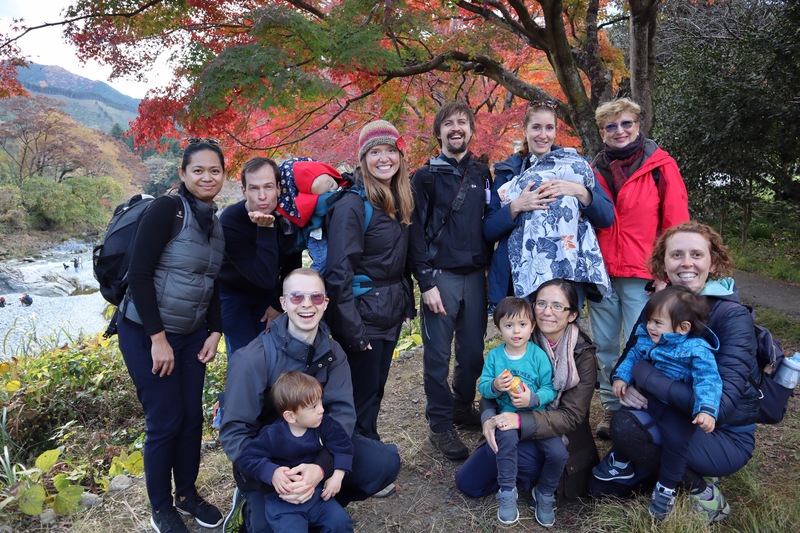 Tokyo is an active, diverse branch of families from all over the globe! 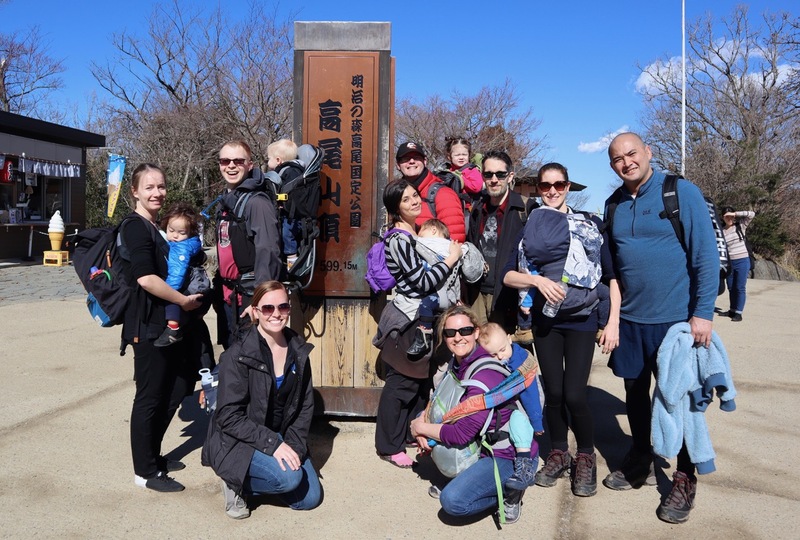 We enjoy picnics in parks, strolling around gardens, and exploring shrines and temples. The forest and ponds around Meiji Shrine in Harajuku is a great inner-city stroll. 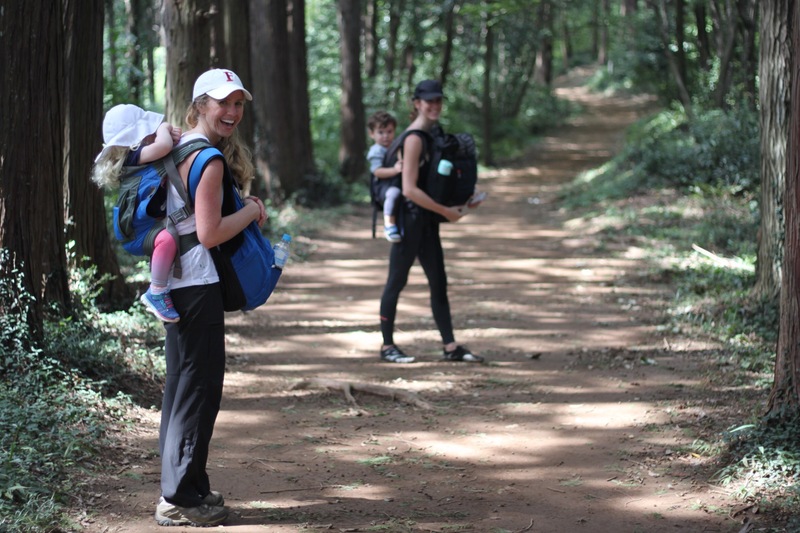 Tokyo branch often hosts at adventure (mud!) 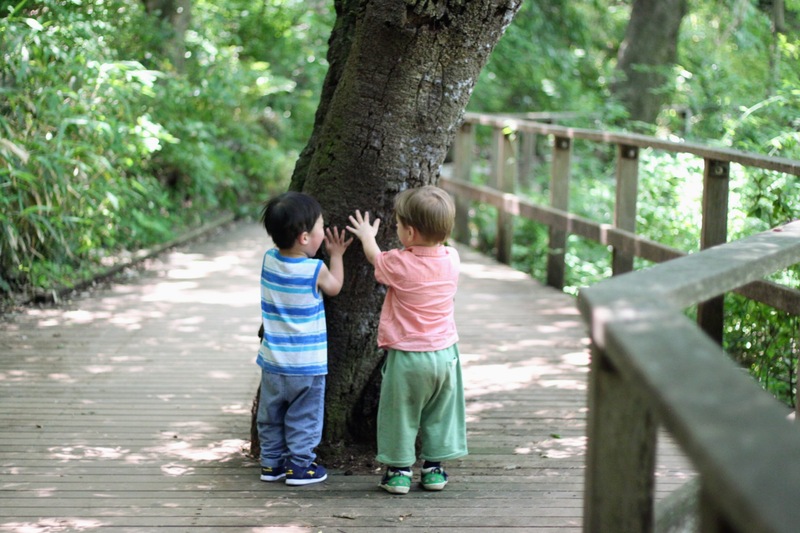 parks which are free, at-your-own-risk play areas where children can get creative and try all kinds of activities – woodwork, climbing trees, roasting marshmallows over a fire, kids love it and will play happily for hours! 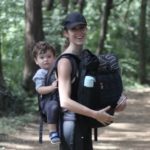 We also get out on the trails. 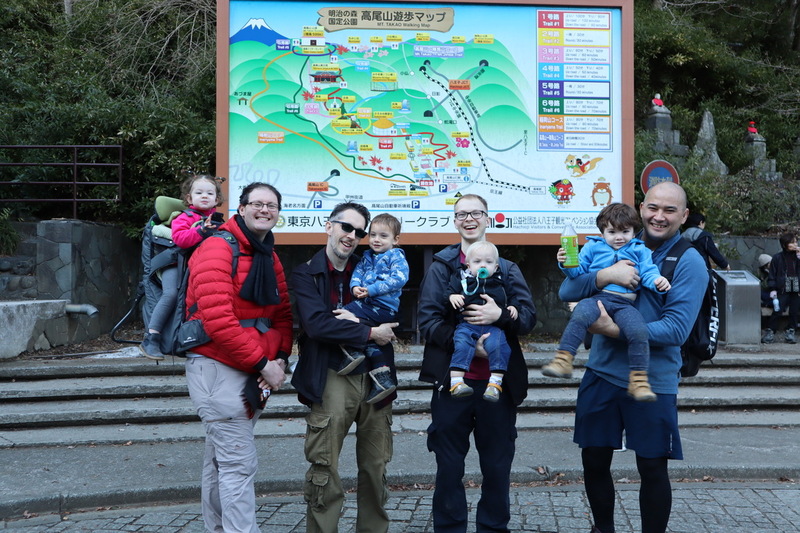 Mt Takao is a popular hike – easily accessible from Shinjuku and lots of trails to choose from. 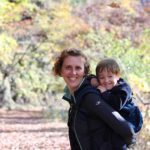 We hike year-round and enjoy watching the seasons change in this beautiful country; hanami picnics under the spring blossoms, humid summers splashing in rivers, hiking trails covered in autumn maples and wandering through winter night illuminations – there is always something to discover! 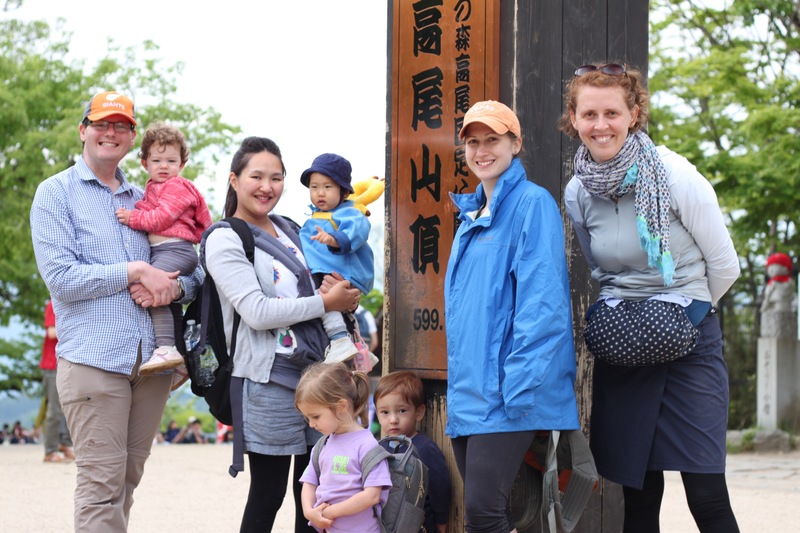 Whether you are new to Tokyo or a long-term resident, Hike it Baby Tokyo will help you get out with your kids in a safe and supported way. 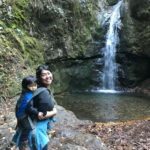 Come get outside with us and let’s turn raising our children in Tokyo into an adventure!